Dimmers, switches, timers and motion sensors are all designed to make it easier for you to manage the amount of energy your lights use. Whether you’re looking to do your part to save the planet or you’re more interested in saving on your bottom line, H MAN ELECTRIC is here to help you find the best light switches for your home. Dimming lights does save energy — although it ultimately depends on the dimmer, the light bulb and the combination of those used. For example, an LED is the perfect bulb for dimming but only when paired with a LED-compatible dimmer switch.Technically, all light bulbs can be dimmed, but there are several types that aren’t recommended for that purpose. 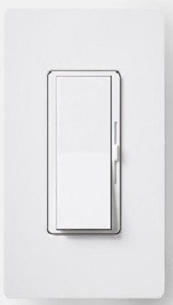 Dimmer switches come in a variety of styles, but they all do basically the same thing. Therefore, style choice can focus on aesthetics, budget, and personal preferences. 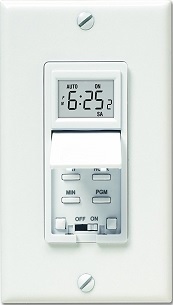 Book a consultation with our licensed electricians for dimmer/timer switch & motion sensor across Toronto, Brampton, Mississauga, Milton. 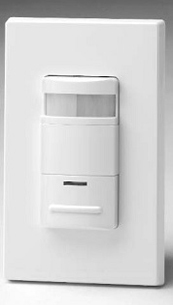 Certified electricians at H MAN ELECTRIC provide dimmer/timer switch & motion sensor across Toronto, Brampton, Mississauga, Milton, North York, East York, Oakville, Richmond Hill, Aurora, Newmarket, Brantford, Markham, Vaughan, Pickering, Ajax, Oshawa, Scarborough, Whitby & surrounding Greater Toronto Areas (GTA) for more than 10 Years.